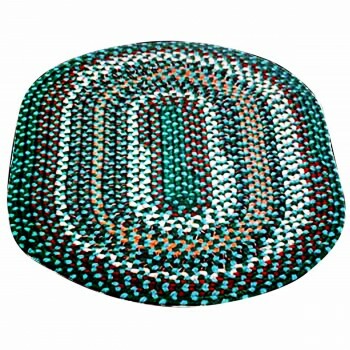 Kitchen Rugs Galore! 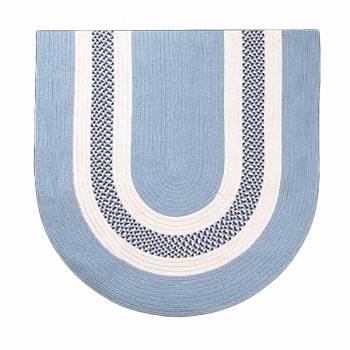 Shop kitchen rugs of all shapes and colors. 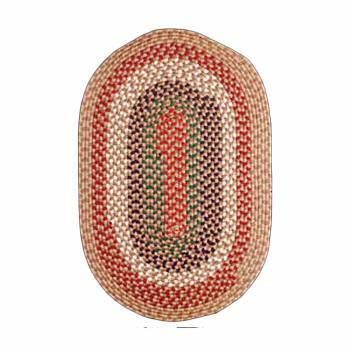 Get round braided rugs and oval braided rugs. 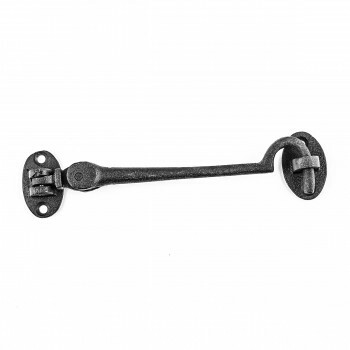 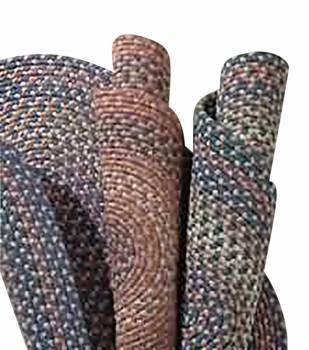 Available in a variety of styles, you’ll see country braided rugs, cape cod braided rugs and vintage braided rugs. 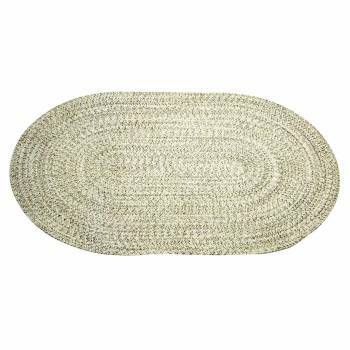 Choose from wool braided rugs, cotton braided rugs or blended synthetic braided rugs. 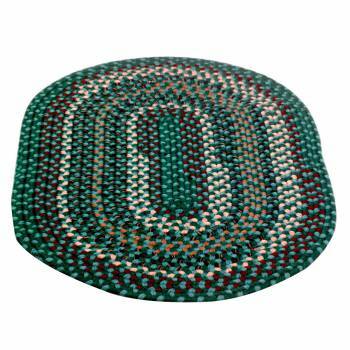 Handmade braided rugs are cozy and durable, some are even reversible too! 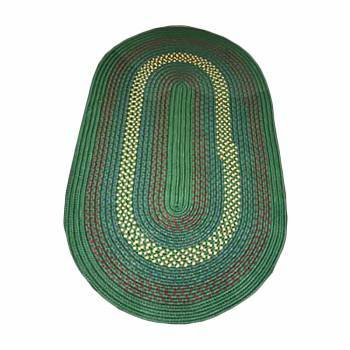 SAVE with quantity discount pricing on all braided rugs. 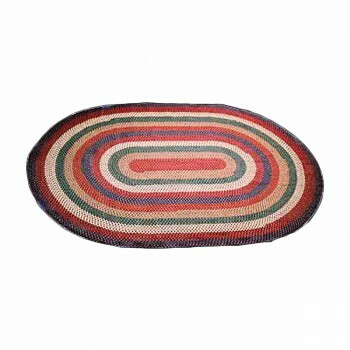 Buy blue, white and red braided rugs. 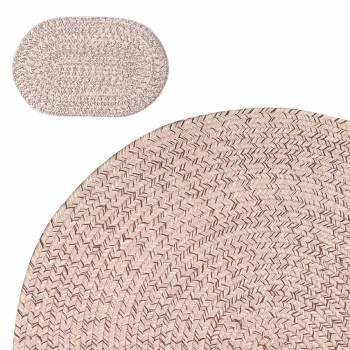 Kitchen Rugs Galore! 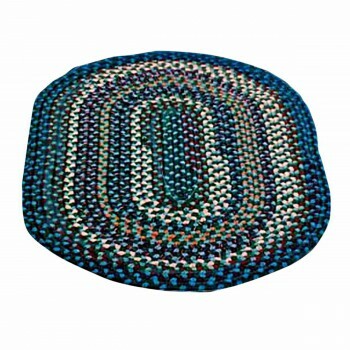 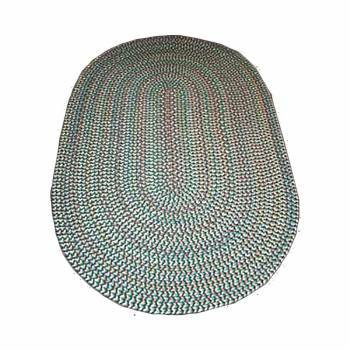 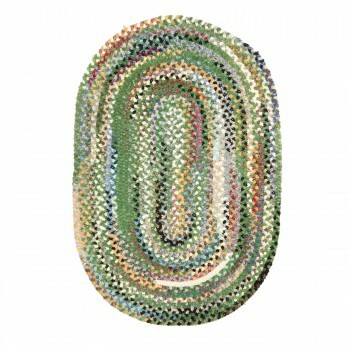 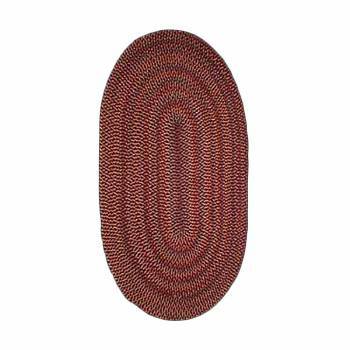 Shop braided rugs of all shapes and colors. 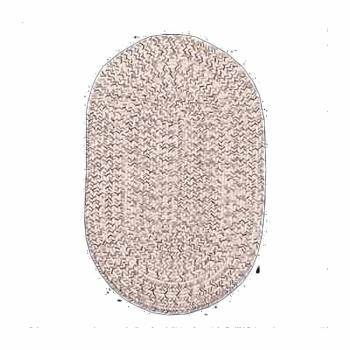 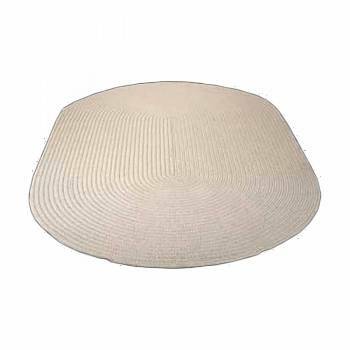 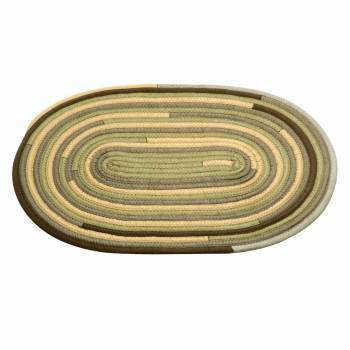 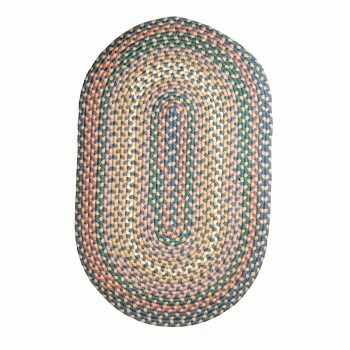 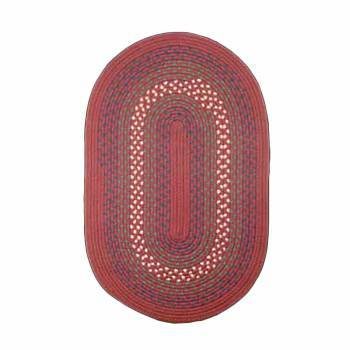 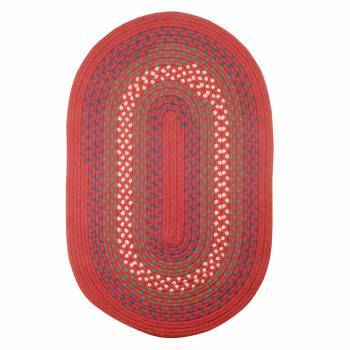 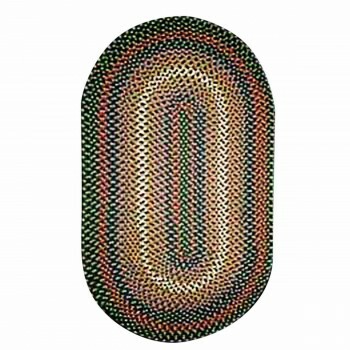 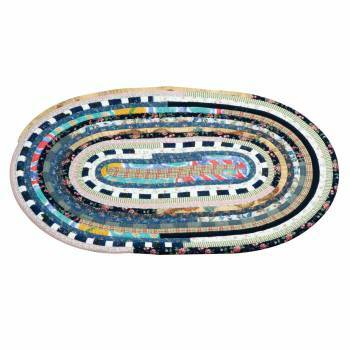 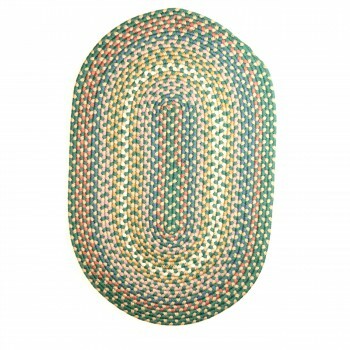 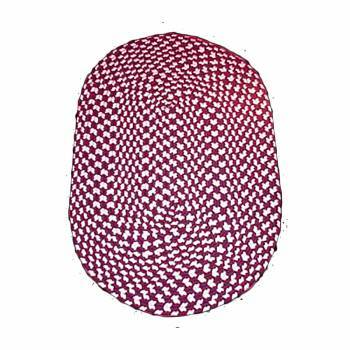 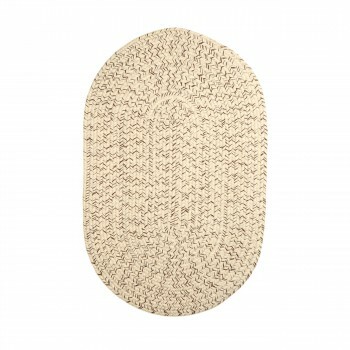 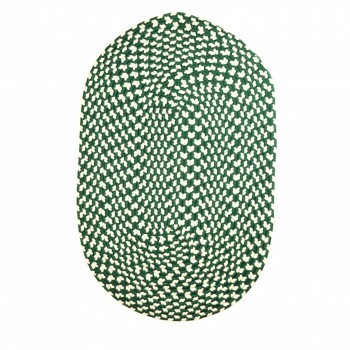 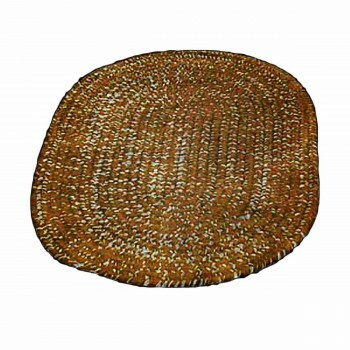 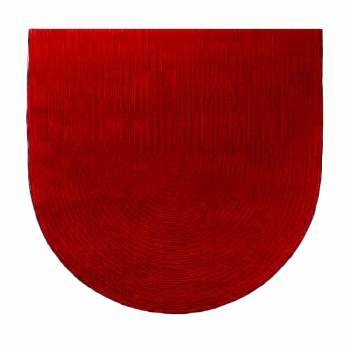 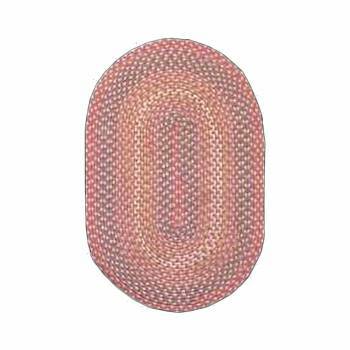 Find round braided rugs and oval braided rugs. 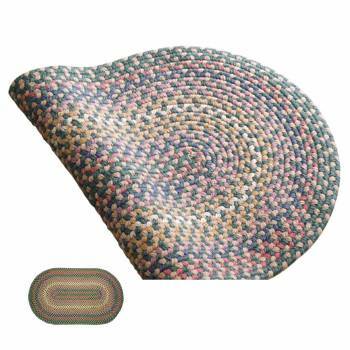 Available in a variety of styles, you’ll find country braided rugs, cape cod braided rugs and vintage braided rugs. 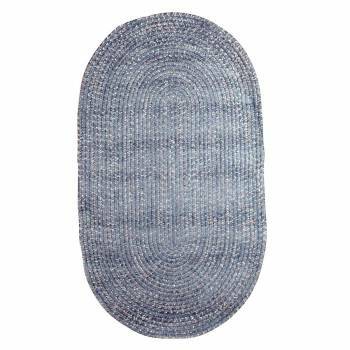 Select from wool braided rugs, cotton braided rugs or blended synthetic braided rugs. 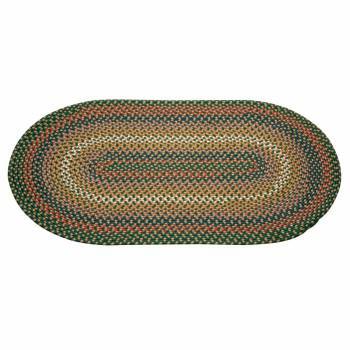 Handmade braided rugs are cozy and durable, some are even reversible too! 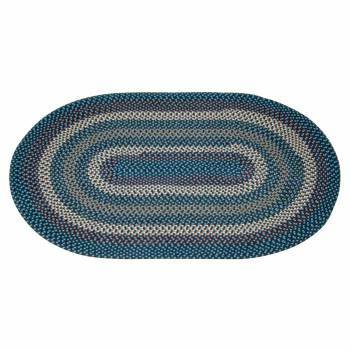 SAVE with quantity discount pricing on all braided rugs. 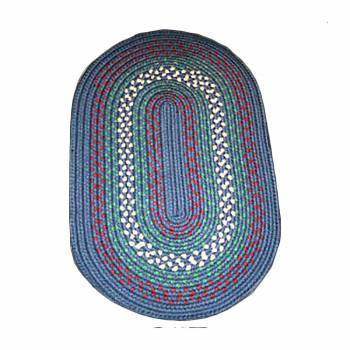 Buy blue, white and red braided rugs. 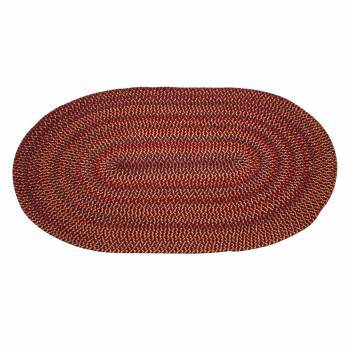 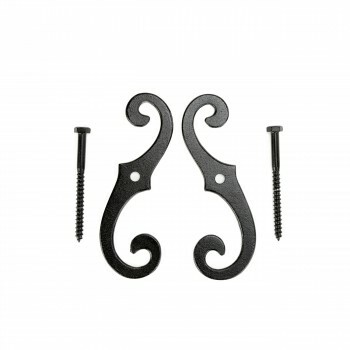 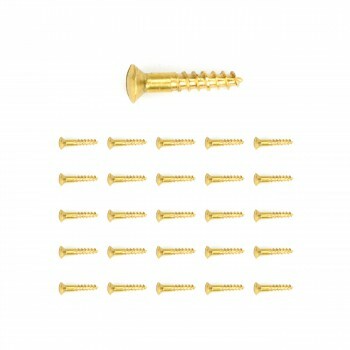 Shop kitchen rugs get FREE shipping on most web orders over $125.